For the last few years, I’ve participated in the Reverb blogging campaign, an effort to reflect on the last year and use those reflections to manifest goodness into the next year. 2013 was the first year I actually finished all the prompts- and it was mind blowing! It occurred to me that we’re now 6 months into the new year and I’ve felt a strong desire to take time to check-in with myself on the insights I made back in December and whether I’ve actually used them to make change in my life. I also realize that some of my ideas may seem utterly insane now that time has passed and I should probably even toss some ideas out of my head. With the blessing of my Reverb twitter friends, and especially my lovely muse and Reverb captain Kat McNally, I put together the following 5 prompts if you also want to check in with yourself this July. Not all of these may be relevant depending on what you reflected on in December. Definitely pick and choose the questions that work for you. It’s been six months since Reverb13 finished. You likely made some promises to yourself through your blog entires and it’s time to check in and acknowledge your accomplishments, hold yourself accountable, or change direction so that 2014 is an amazing year. Look back at your Reverb13 entires and think about these questions. Reflect with words, images, or whatever works for you! 1. Choices: If you chose one, how are you honoring your word for 2014… or do you want to change it (feel free to pick a new word now!)? 2. Habits: How are you managing your habits? Are you still battling addictions, eliminating the negativity and turning-off auto-pilot? Have you added any new good habits? 3. Priorities: Describe a single moment where you practiced self-compassion over the last six months. What did you do and why? 4. Living: Show us your best memory to date. How can you make more of them just like that this year? 5. Dreaming: If we could grant you one wish that would ultimately make 2014 your best year ever, what would it be? I’ll be answering each question over here over the first two weeks of July. 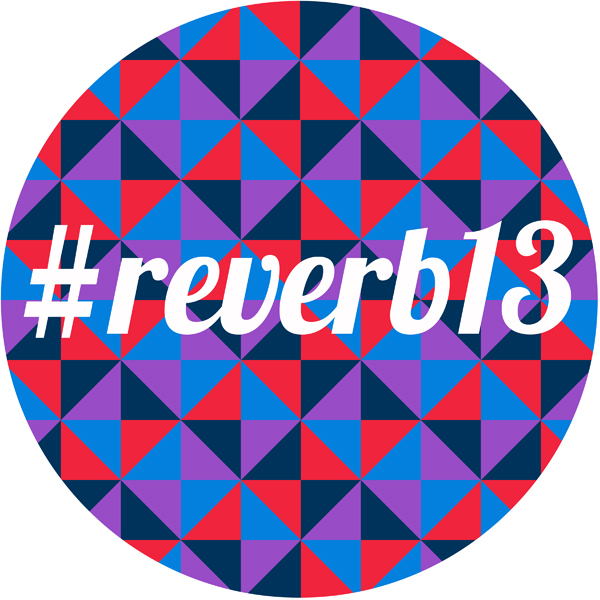 I’d love to read your responses, too, and will be checking the #reverb13 hashtag on Twitter. ** I’ve been taking advantage of tools like Tumblr and Medium to blog all over the internet the last two years rather than use my space here at The Opportunities Project. I am looking to change that in 2014. I used Tumblr to write all my 2013 entries. Here are links to the entries and the prompts. The categorization is mine in how I want to use my reflections to a better person, achieve more success, and experience more joy.